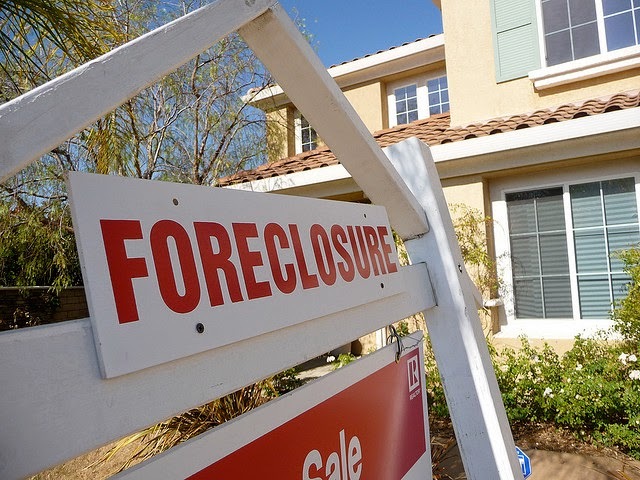 Don’t misunderstand this information: buying a foreclosed home can be very dangerous. This is why it’s absolutely essential you do your research before you buy a foreclosed home in Hornchurch, for instance. Foreclosed homes are usually a lot cheaper, because the bank or developer who has repossessed the house want to sell it fast. The whole time the property is empty, it’s losing money. Don’t think that buying a foreclosed home means you’ll have to spend a ton of money on doing it up. You can sometimes buy a new house for a bargain price too! Never buy a property on a whim. You should visit it multiple times, especially with a solicitor and surveyor present so you can find any serious issues before you make an offer. It can be very tempting to buy a property when you find one for less than £30,000, but you’d be silly to think that it comes without its issues. Have it surveyed to avoid losing any serious money. The more work a property needs, the bigger the discount you can expect on it. You can usually get in your new property within a few days too, but you need to consider whether you have the money and patience to make the renovations it will need. You may convince yourself that you’ll commit to it at the time, but the novelty could soon wear off if you’re finding it too hard. In some repossessed houses, there may be letters indicating that the previous owners were in the red. Make sure you contact these companies ASAP to let them know somebody else is living there now. You don’t want angry bailiffs knocking on your door! If you move in to a property like this, make sure you double check your credit rating a few months down the line. In some cases, your finances could get muddled up with the person who used to live there! Make sure you know that the old tenants have given their keys back. Completing your offer as soon as possible is essential, as you don’t want to end up losing out due to a higher offer. Remember, you shouldn’t just be taking the property and price into account. Consider the area, transport, schools, and more. The area should be suitable enough for you to live in. If you take into account everything in this post, there’s no way you can go wrong. Use your common sense, don’t make any rash decisions, and be sure you know everything there is to know about a property before you slam your money down on the table.